Living in the northwest I've always had a cold weather bag. If you're only going to buy one bag I don't think this is a bad option, but the Dirt Bag has opened my eyes to the comforts of a little lighter, warmer weather bag. 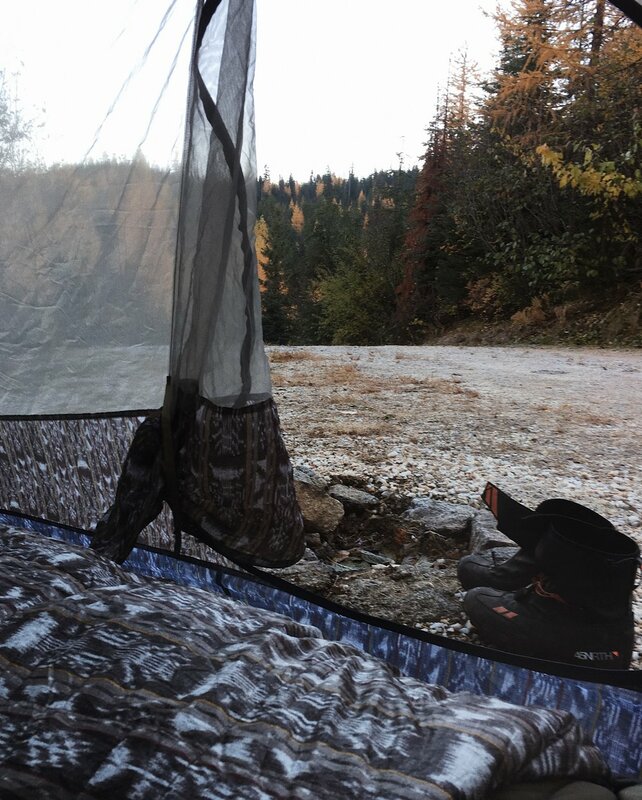 Regularly I camp/bikepack in a thermarest 20 degree bag that attaches to my sleeping pad from them. Great system, super warm. But during the summer months and even into fall, I found myself getting way too hot. Not only is that uncomfortable but it also leads to waking up sweaty and therefore cold. (no one likes waking up sweaty) When I got the dirt bag I read up on it some and thought a 40 degree bag may not be warm enough for most nights here in the northwest but to my surprise I found quite the opposite. Rather than using a mummy style opening, the dirt bag is simply a rectangle all the way through. This gives plenty of room for sleeping in all sorts of positions and allows for comfort that most mummy bags don't. Because the bag is a full rectangle, you can fully unzip it into more of a down quilt. On a cold evening on the tailgate of the Landy this thing makes for the perfect comforter at 80" x 70" opened up. 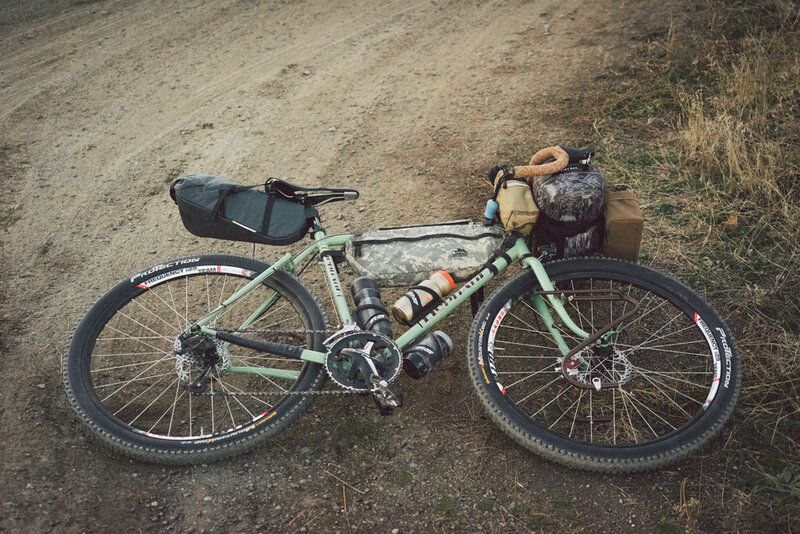 Coming in at only $124.95, the Dirt Bag has a very approachable price point. 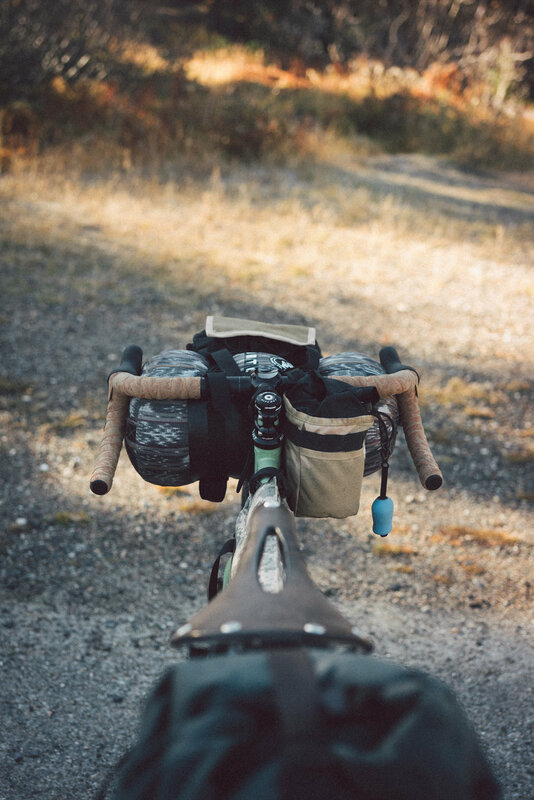 Combine that with the quality and versatility we think it makes the perfect addition to your summer bikepacking set up or just the back of your overland rig. 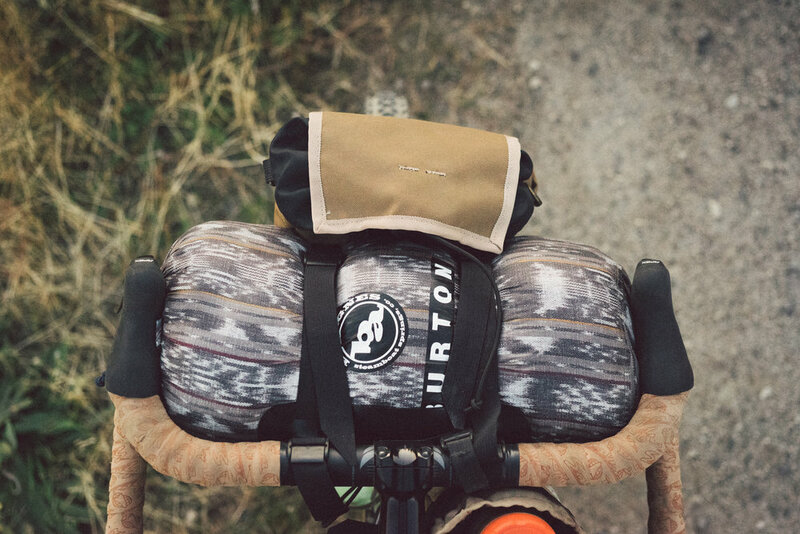 From couch surfing to a cool night out bikepacking, this bag has fulfilled all of our summer camping needs.